Maria Sharapova has found a good way to pass the time since being banned from tennis earlier this month. The 29-year-old tennis star enrolled at Harvard Business School for a two-week summer program, where she will compete a pair of courses, the Associated Press reports. It's not known what classes Sharapova will take, or whether or not she will receive a certificate upon completion. The five-time Grand Slam winner tweeted about her educational endeavors last weekend. "Not sure how this happened but Hey Harvard! Can't wait to start the program!" she wrote next to a photo in front of HBS. 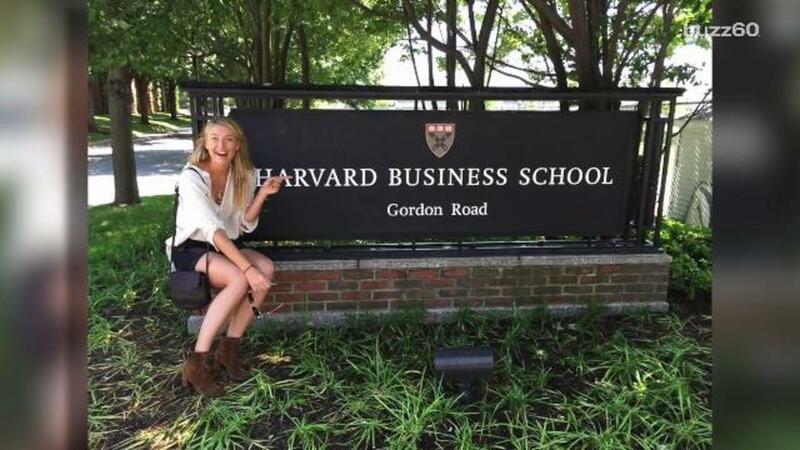 Sharapova is one of more than a few celebs that have tried out Harvard's accelerated business courses. Tyra Banks earned a certificate from HBS in 2012, and LL Cool J, Channing Tatum, and NBA ballers Chris Paul and Pau Gasol, attended a four-day course, in early June. The International Tennis Federation handed down what Sharapova called an "unfairly harsh" two-year suspension earlier this month after she failed a drug test at the Australian Open. Sharapova maintains that she mistakenly continued use of the drug meldonium after it was banned. In light of the professional setback, Sharapova thanked fans for their support and vowed to make her return to the sport. "I am determined to play tennis again and I hope I will have the chance to do so," she wrote on Facebook. "I wish I didn't have to go through this, but I do - and I will."